The 42113Q Bucket Scoop is specifically designed for scooping mud, mortar, stucco and similar setting materials out of mixing buckets. The stainless steel blade is curved to match the radius of standard 4 and 5 gallon buckets and is 33% longer than regular blades to hold more material. This durable tool has a large comfort grip, contoured cushion handle. An essential tool for any professional installer. QEP Comfort Grip Stainless Steel Trowels are made for the professional. Designed with comfort in mind and manufactured with the highest quality materials for an extended life. 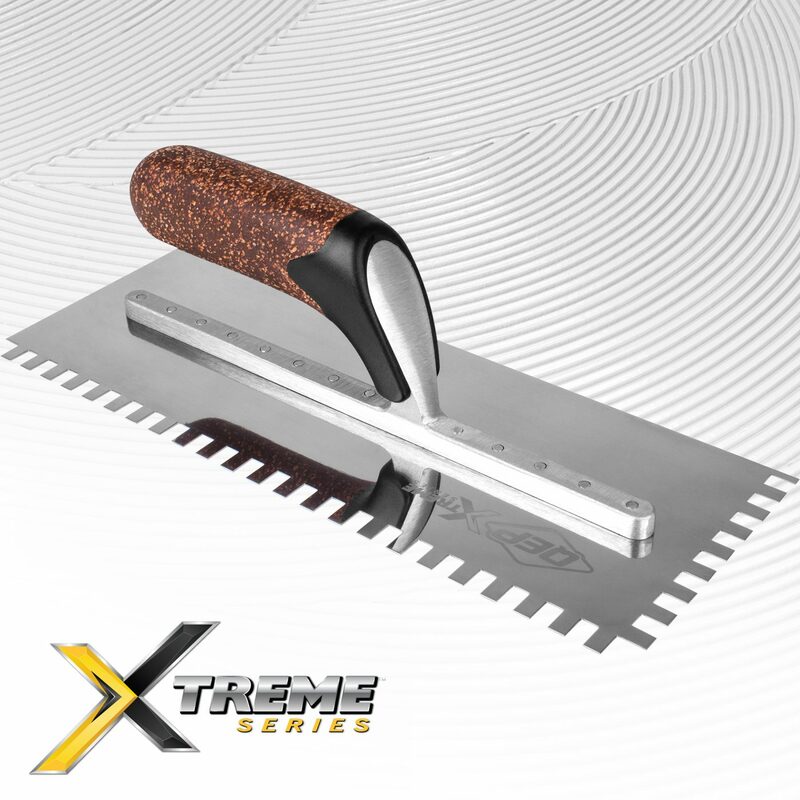 The XL Notched Trowel is designed to cover more ground in less time. The extra-long, 16” notched blade is made from long-lasting carbon steel and features a smooth contoured hardwood handle for maximum comfort. 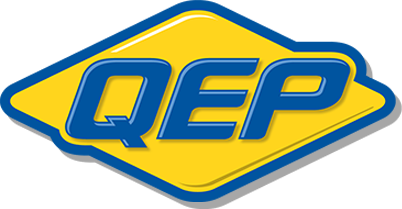 QEP Patch and Finishing Trowel is perfect for finishing the surface of mortar or plaster beds to the required smoothness. The QEP Pointing Trowel is perfect for patching cracks and shaping joints in brick, stone and concrete walls.